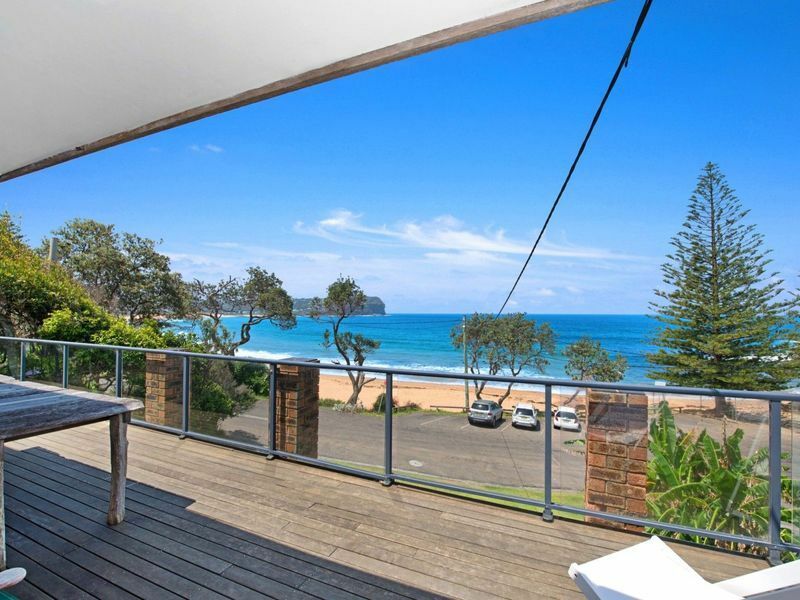 Family Beachfront Accommodation at MacMasters Beach. This property is located in the most sort after position directly opposite the flags at the surf club end of the famous MacMasters Beach. With 3 Queen size bedrooms upstairs and a dormitory style bunk room this property is ideal for large family groups or 2-3 families to share. A large deck invites you to sit and soak up the atmosphere or stroll across the road for a dip. Close to the kiddie pool this property is so family friendly you need to look no further and the views are magnificent. There is also a bathroom downstairs to take the sand off. An amazing property in an excellent location! Perfect for a big group. Michelle and the George Brand team were so great to deal with and made it such a pleasant stay. Thank you! Happy with our stay. Worked well for the large group of people with easy and close access to venues, beach and attractions. Only concern was how slippery the outside stair way was during wet weather. Also the lighting for the outside stairs did not seem to work. With the group of 13 there were a number of people who slipped and fell on the stairs while wet. Hi Kym, we are happy that you enjoyed your stay. We were unaware of the issue of the stairs being slippery. I'm relieved to hear that no one was badly hurt. You should have called us and we would have addressed the issue immediately. We will look into and rectify this now.